We all have an increased awareness that we should do our part in taking care of our planet. And the practice of responsible or ethical tourism is growing as many travellers are looking for ways to minimize the negative environmental consequences of their trips. Sustainable tourism has created a demand for resorts that fit this profile. But, it’s not always easy to find “green” resorts and accommodations, and some travellers have to settle for staying at hotels or resorts that are not as sustainable as they’d like. So, how does an environmentally conscious traveller find resorts that combine comfort, even luxury, with ethically sound, sustainable practices? The best way to find ethically sound resorts is through research. If responsible travel is something new for you, you will have to do some legwork online to find the most environmentally friendly resorts in your intended destination. Start with a simple Google search, then widen your search to include reviews on travel websites, blogs, forums and associated publications. Look for reviews that are consistently positive over time. Travellers may also consider looking at a website or organization that specifically works within the ethical tourism field to find resort options that are already vetted. The website Responsible Travel contains thousands of ethical travel options and even has a phone number listed for booking-related questions. There’s also the Global Sustainable Tourism Council, which was founded to create an international standard for sustainability. GTSC rates hotels and resorts on four key metrics – effective sustainability planning, maximizing of social and economic benefits for the local community, enhancing cultural heritage, and reducing negative impacts on the environment. GTSC’s official website features an extensive list of both certified sustainable accommodations and destinations. 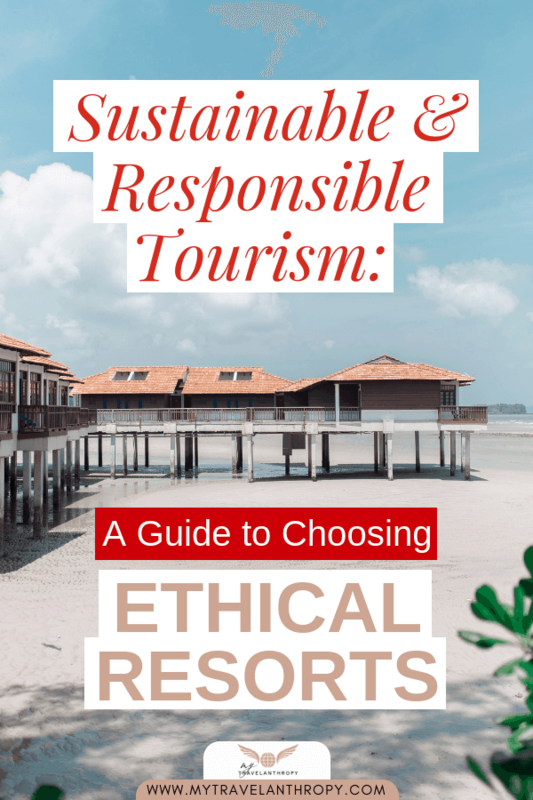 If you can find a resort that has been vetted by Responsible Travel or GTSC, you can rest assured you’ve chosen a truly green business (and it can save you a lot of additional research). 2. What Are the Resort’s Sustainability and Conservation Efforts Like? When evaluating a resort, the first thing is to look for resorts that make sustainability and conservation core components of their business. 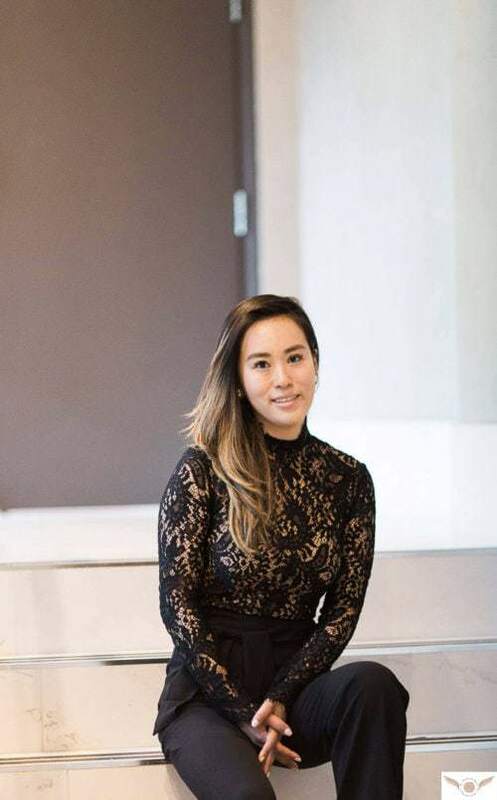 Resorts and accommodations that are serious about these principles often make this a focus in their messaging and are transparent in the ways they institute and maintain these efforts. If a resort has a thorough explanation of their green initiatives, they’re probably the real deal. Going even further, you can check the resort’s website for a Leadership in Energy and Environmental Design, or LEED, certification. LEED certifications are globally recognized, in 165 countries and territories. 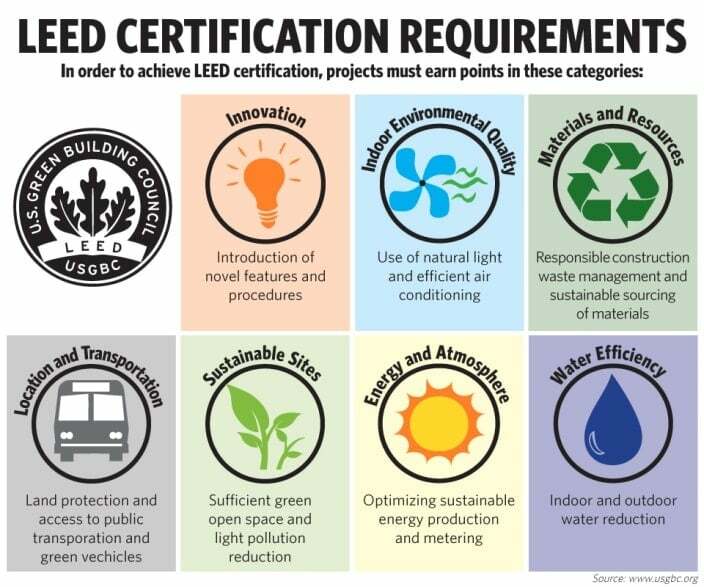 LEED-certified buildings are green buildings that cost less to operate and were designed to reduce waste, save energy, water, and resources, and improve overall human health in the surrounding area and Earth as a whole. Resorts with a LEED certification may display one of four different types of LEED membership – Organizational, Silver, Gold, or Platinum. Regardless of the membership level, a LEED certification is a strong indication that a resort is dedicated to sustainability. Finding one could save you a significant amount of research. However, if a resort isn’t LEED-certified, don’t count them out. There are plenty of resorts around the world that focus on sustainability and have green practices woven into the fabric of their operations. 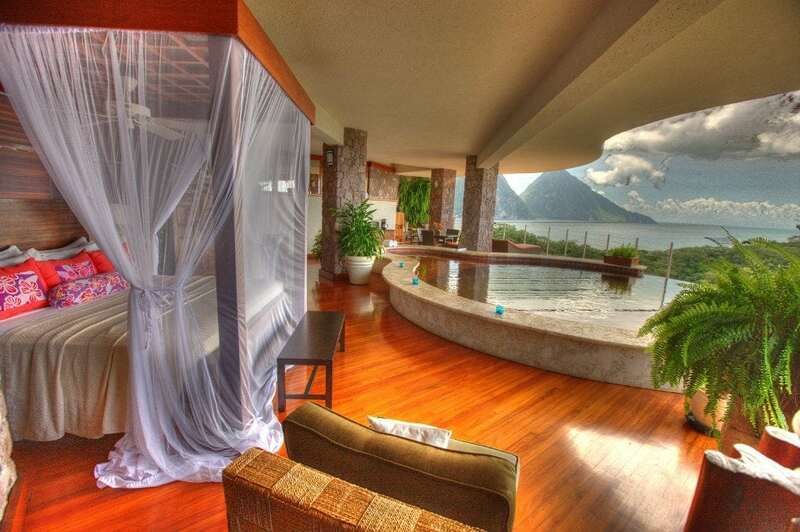 Jade Mountain Resort in St. Lucia is a great example of a LEED-certified resort lead by sustainability efforts through its award-winning green building methods as well as its organic farm. The resort has a guest charity program, which allows guests to support local charities ranging from senior citizen homes to educational and medical support. Jade Mountain is deeply rooted in the cultural and social support it provides for the community (such as donating furniture, mattresses, and linens to local organizations as well as being a catalyst for marine resources and encouraging their employees to participate in its sustainability goals and programs). The owner, Nick Troubetzkoy, was the instigator and one of the founding members of the Soufriere Foundation, a non-government organization created to benefit the Soufriere community. 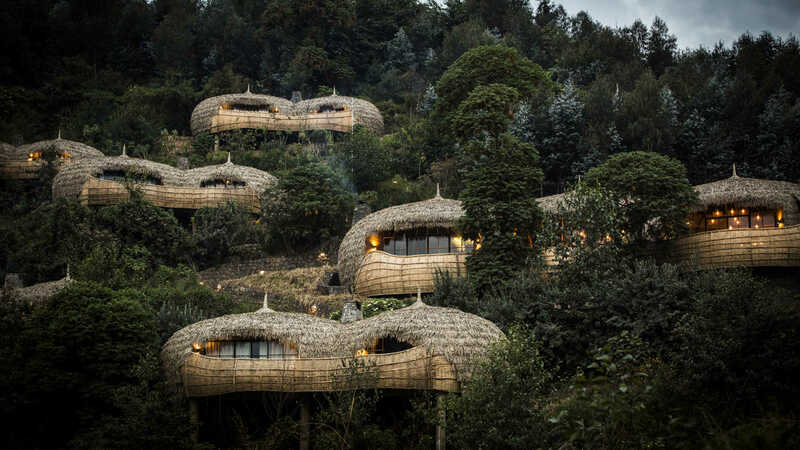 Another example is Bisate Lodge, in Rwanda, which supports and engages in gorilla and habitat conservation efforts. They use the model of sustainable and responsible tourism to effect change and are “dedicated to conserving and restoring Africa’s wilderness and wildlife, and we use high-end ecotourism to do this.” Looking for strong conservation and sustainability programs at your intended resort can help in identifying and choosing a responsible location. You might also find hotels that use carbon-offset programs. In these programs, the resort or hotel measures its carbon output, then purchases a number of carbon credits based on the result. Those credits are then used to fund renewable energy projects. This is essentially a resort’s way to pay back its carbon emissions to the environment. Hilton Worldwide launched a carbon-offset program at several of its hotels in Southeast Asia in 2012. Starwood Hotels and Resorts has also launched similar programs at many of its properties. Looking for strong conservation and sustainability programs at your intended resort can help in identifying and choosing a responsible location. 3. Do They Have a Link to a Well-Known Charitable organization? One key to finding ethical accommodations is to look for resorts that are closely associated with established, vetted charities and nonprofit organizations. 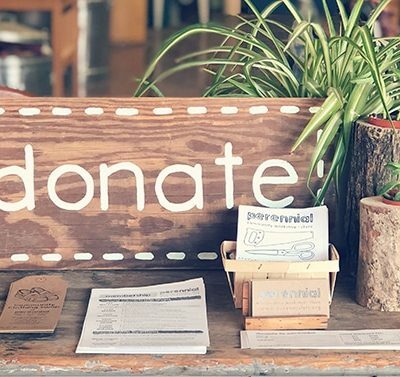 Ethical charities make a point of researching any businesses they are associated with. A big-name charity will not be associated with any organization or business that does not align with their core principles. 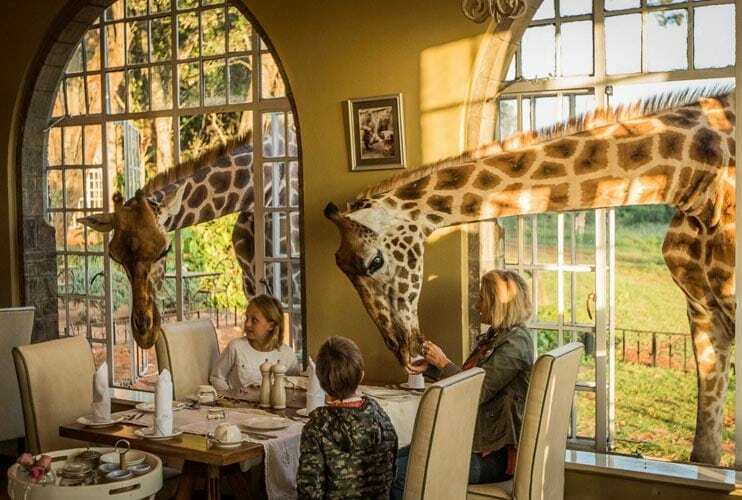 For instance, Giraffe Manor in Kenya is a boutique hotel that is actually located inside a giraffe sanctuary run by the renowned African Fund for Endangered Wildlife charity. The organization works together with the local communities (including hiring locals, using local suppliers, etc.) to operate their properties and was awarded a Gold Eco-Rating in 2017. The African Fund has done excellent conservation work in Kenya for almost half a century. 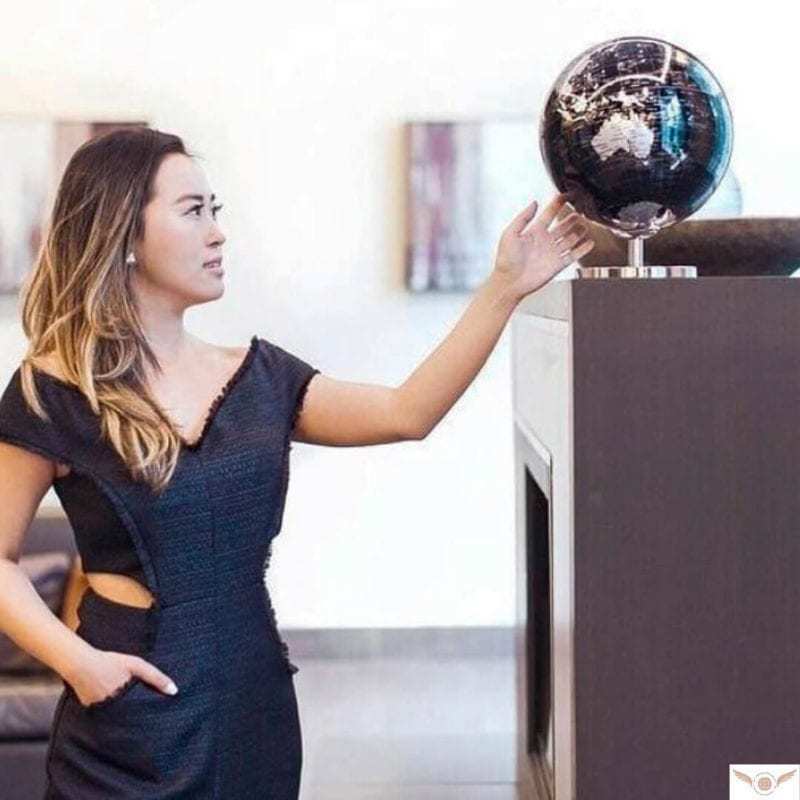 Connections between charities and travel resorts can be good indications of the level of ethical standards for a resort. 4. Do They Support Fair Trade and Local Sourcing? You can also determine a resort’s ethical character by finding out if they abide by fair trade practices and/or source locally. Resorts can have a significant impact on a local economy, and unethical ones sometimes weigh down their communities through inequitable trade practices, just so they can maximize their profits. A resort that actively looks to buy local at fair prices shows its commitment to choosing ethical standards above the bottom line. 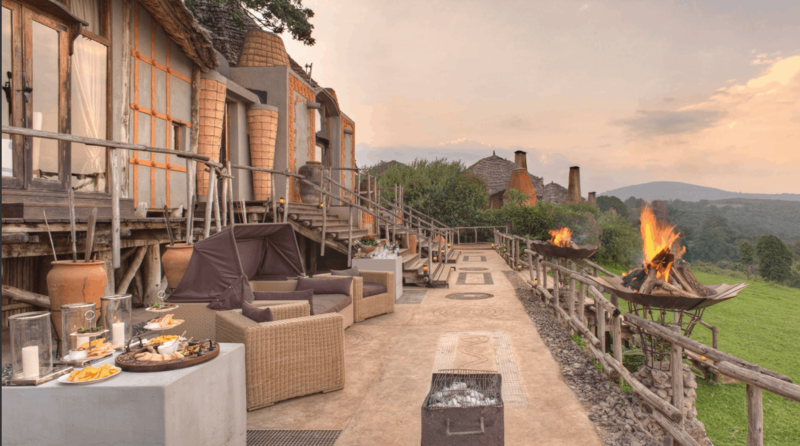 Four Seasons Serengeti in Tanzania predominantly uses local suppliers, guides, products, and resources, which make up 75% of the operational needs of the resort. In their hotel boutique, 60% of the products for sale are from Tanzania, and 90% are from Africa as a whole. They buy products through fair trade practices via local tribes and organizations. These efforts represent the very best in travel/tourism practices and make the resort a prominent destination for ethically minded travellers. 5. Are They Good Neighbours? An enlightened, ethical resort is more than just a good steward of natural resources – it’s also a good citizen of its community. 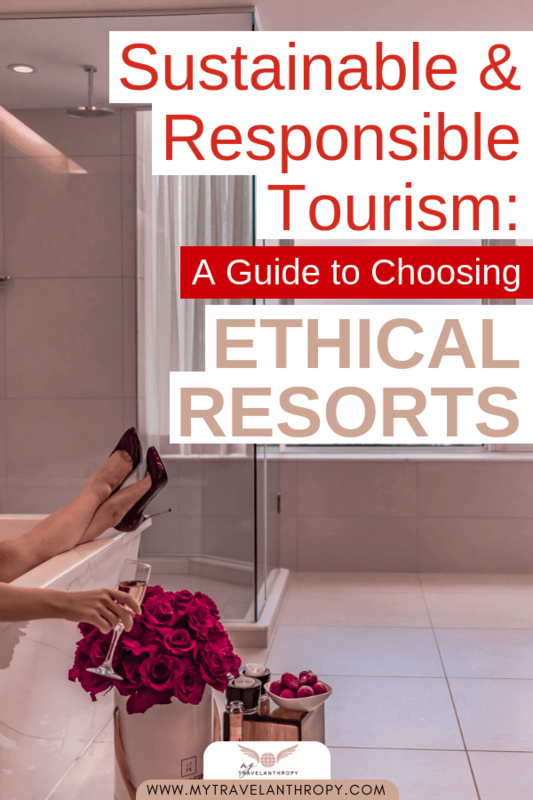 The way in which a resort or luxury accommodation engages the local community is a critical marker of their level of responsible, ethical principles. Some all-inclusive resorts have become notorious for keeping their customers’ cash inside their walls and away from the local community. Some have also been known to pay low wages to local workers or bring in outside labour. A resort’s obligation to social sustainability should extend to its workers. The resort should pay living wages to its workers, train them to not only perform their current jobs well but also advance and give them access to services that improve their lives. Resort workers’ wages have been a source of controversy at different properties around the globe. In 2016, an exposé published by Matador Network revealed that workers at all-inclusive resorts in Mexico only made the equivalent of $300 each month – and this required them to work 15-hour days, often for 8 days straight. Information about fair trade and local sourcing might be readily available on a resort’s website, but the less desirable information – about employees’ wages and working conditions – will be harder to find. When you conduct your research, be sure to scan headlines that might alert you to a resort’s malpractice. 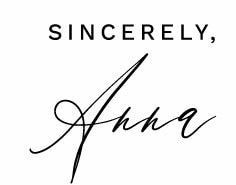 The more socially aware resorts are now making a concerted effort to engage with their communities and to do their share to improve those communities. A good example is the One Nature Hotel – Serengeti in Tanzania, which actively engages with its local community through partnerships with business, growers and workers. They also make a significant effort to maintain and promote local cultural life. Another great example is &Beyond Sustainable Resorts. Their core ethic of Care of the Land/Oceans, Care of the Wildlife, Care of the People revolves around a conservation model. Africa Foundation was created to work in partnership with the local communities surrounding the reserves where they operate. Tourism can be an enriching experience, and when you stay at ethical resorts, you can find satisfaction in knowing that you are not only taking in the benefits of a good trip, but you are also doing something that contributes to the health of our planet and to the sustainability of local communities!